All GARDEN VILLA homes currently listed for sale in Provo as of 04/18/2019 are shown below. You can change the search criteria at any time by pressing the 'Change Search' button below. If you have any questions or you would like more information about any Provo homes for sale or other Provo real estate, please contact us and one of our knowledgeable Provo REALTORS® would be pleased to assist you. 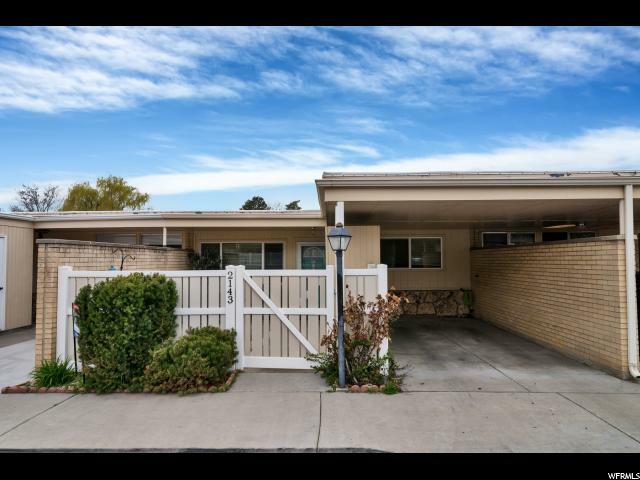 "Unbeatable location just 2 blocks North of Lavell Edwards Stadium. Spacious main level condo with dedicated carport and parking out front. Community pool and tennis court. Great investment opportunity. Monthly HOA takes care of all landscaping, water, snow removal and access to pool/tennis court. Water heater, HVAC, and dishwasher all 2 years old. "